Only new data or data updated since the last exchange is sent when Financial Exchange is run. In addition, each time a financial exchange occurs, your QuickBooks™ company file Chart of Accounts, sales tax items/codes/groups, and payment types are read and made available within Point of Sale for selection when mapping (linking) these items between the programs. Which data is not exchanged? 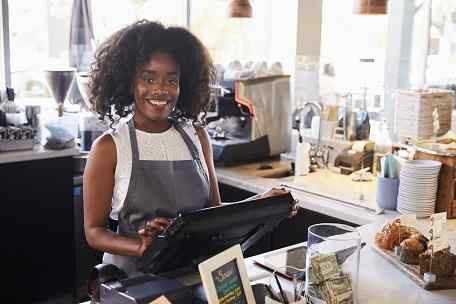 If you have existing purchase orders in QuickBooks™ when integrating, you can manually re-enter them in Point of Sale. Doing so allows coordinated tracking of purchases, better reporting capabilities, and the ability to create receiving vouchers from these purchase orders when the merchandise arrives.